Daniel is a non-practising Associate Member of Drystone Chambers currently working in New Zealand. 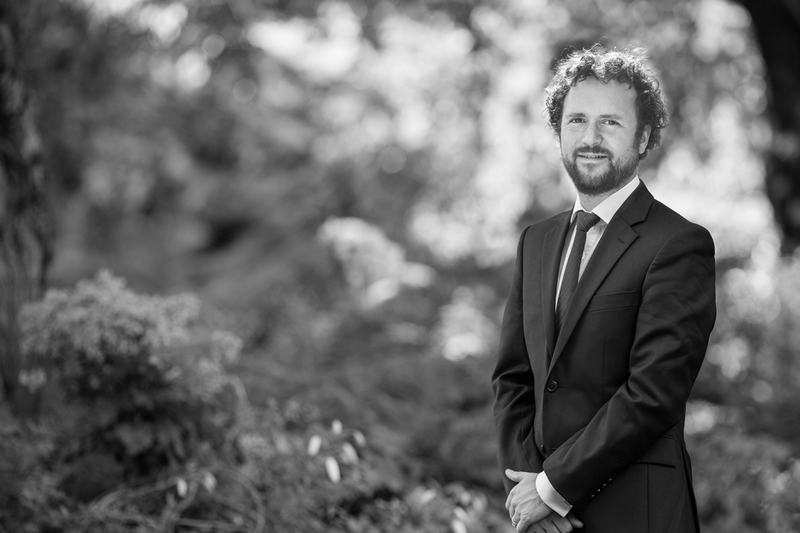 Daniel specialises in criminal law with an emphasis on extradition, appellant and international law. He is co-author of the Criminal Appeals Handbook, Published by Bloomsbury in 2015. He also practices in immigration law and is experienced in representing appellants in the First Tier and Upper Tier Tribunals. The Legal 500 2017 recommends Daniel as "Knowledgeable". 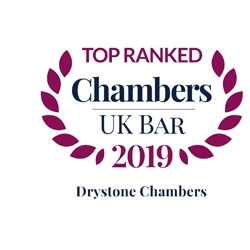 Chambers UK 2018 recommends Daniels as a 'leading individual', stating: "Daniel is both knowledgeable and tenacious as well as excellent at client care". Daniel is an experienced extradition practitioner who has appeared as sole counsel or led junior in some of the leading cases of the last few years. Although he mainly appears for the defence he has also been instructed on behalf of a number of foreign governments and judicial authorities.